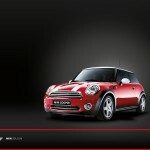 With great thanks to PDQMINI (Robert Fisher) we have added some really nice photos from MINIUSA that can be used as backgrounds for your computer screen. 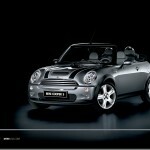 These are official MINI photos, many of which you may remember from some of their marketing campaigns over the years. 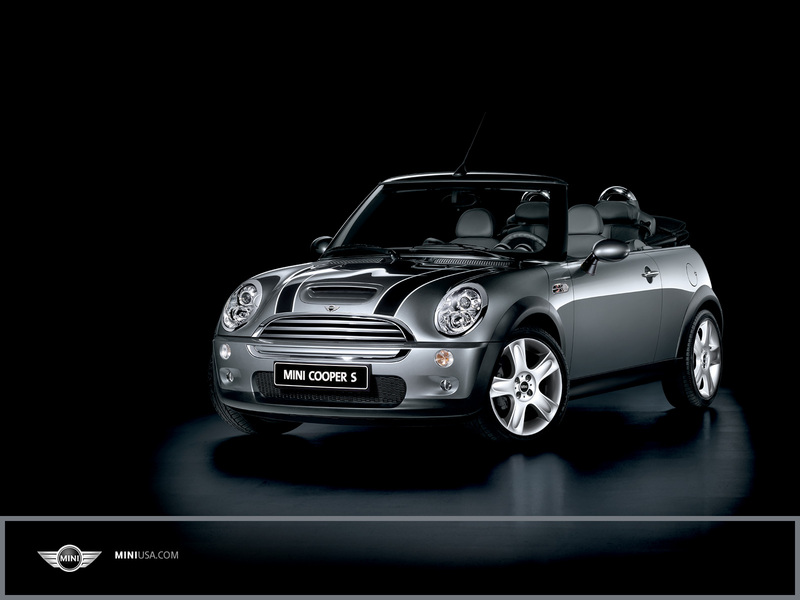 In fact, the black and white photo of the 2007 MINI Cabrio , well let’s just say that is the photo that caught my attention. 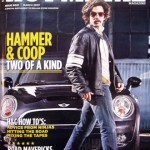 It was that photo and the Hammer and Coop online serial advertisement that made me realize that a MINI was in my future. 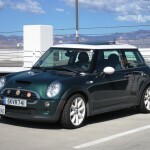 I rented a 2007 black hardtop Coupe for a week while on a business trip and then test drove a Cabrio at a dealership. Even though I tried to ignore the irresistible draw of those sweet little cars and did not buy one in June 2007, I just could not stop thinking about how well those cars handled; the comfort of the cockpit and how safe and at home I felt. Anyway, back to the pictures. Just a few are presented here, but there are many more great shots in the MINI Backgrounds Photo Album. Hope you all enjoy the photos and perhaps you too can relive the memory of when you first felt the MINI Magic and just knew. 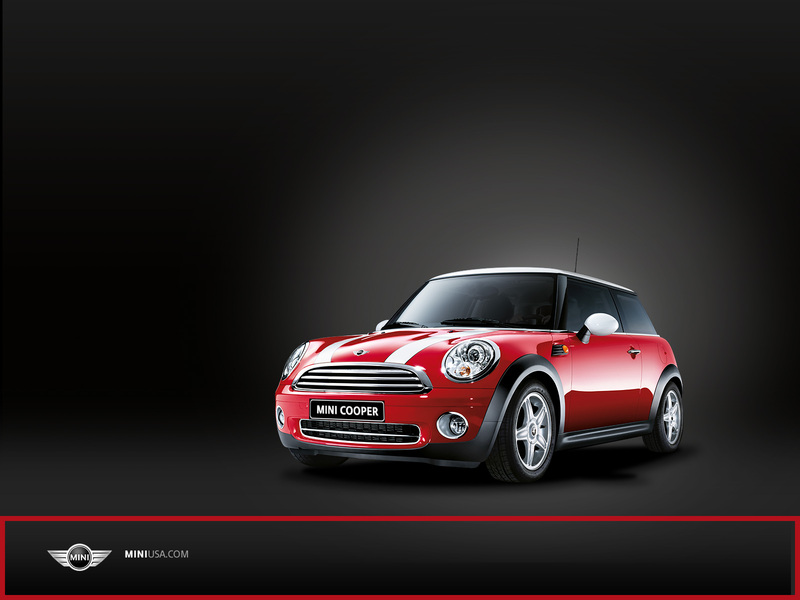 As the Book of Motoring notes; Feel Your MINI. 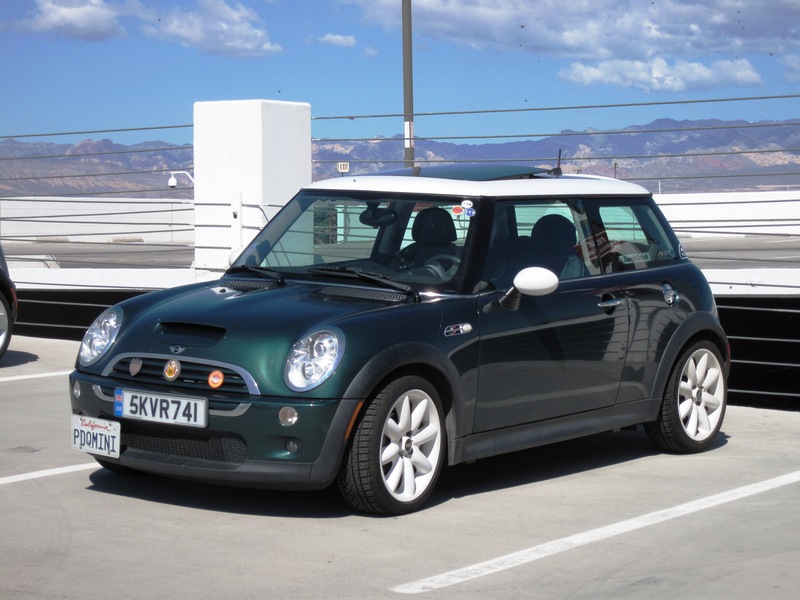 Even when you’re the only one motoring in your MINI, you won’t be alone. 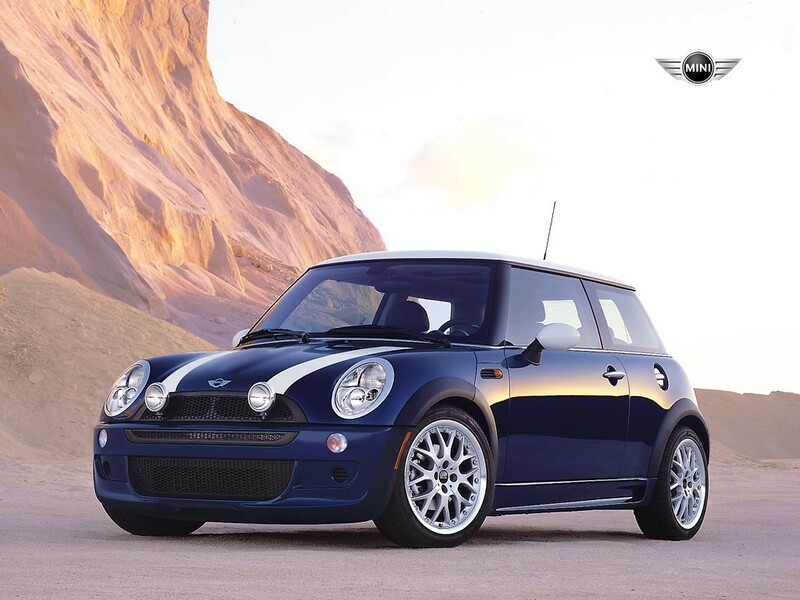 Any journey you take, your MINI will be with you. 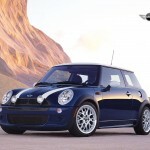 On the proper stretch of road, you’ll feel as though your MINI is reading your mind. The two of you are not separate entities but a single team set to motor. And the more you motor, the stronger this symbiosis becomes. 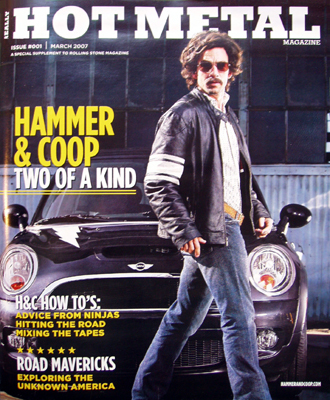 All you need is the motoring spirit.